What can you do with straws? I bought a whole box of straws and figured that I’d be able to come up with a bunch of toddler activities to use them. So I was searching Pinterest, have you been over there? 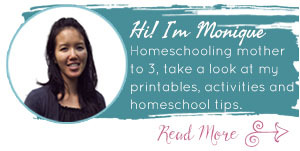 If you are, you can follow me on Pinterest as well. 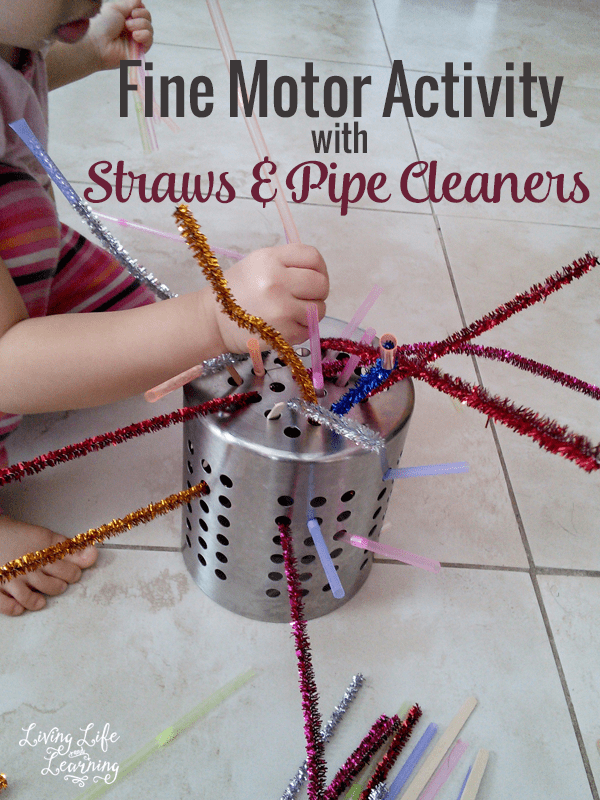 I saw a lot of activities that used cardboard boxes and they would cut holes into them for you to place the straws or pipe cleaners into them. You could also do the same with plastic containers as well. I also saw someone using a colander and loved that idea since it didn’t require me to cut anything. So low and behold, guess what I used? My small colander that I use for my utensils in my dish rack. Boo yah!
. I didn’t even think of that but it did stretch out the activity even more. My son, M2, came along to see what we were doing and joined in the fun as well. He also enjoyed threading the pieces of straws through the pipe cleaner as well. For the next time, I’d purchase fatter straws, these straws were really skinny and I had originally intended to use them for a lacing activity but the straws were too small for the laces that I had on hand. 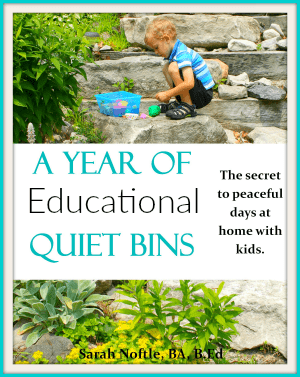 If you need other ideas for toddler activities, try some of these educational quiet bins from How Wee Learn. 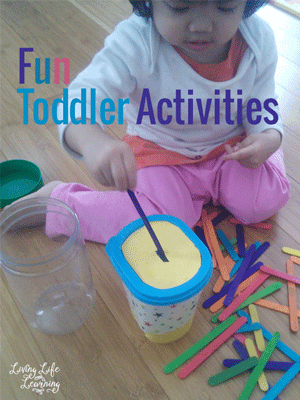 Each of these activities are super easy to set up and they provided my daughter with hours of quiet entertainment. 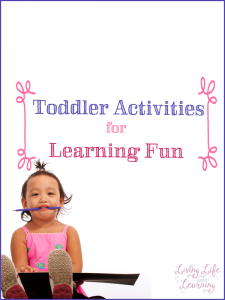 You can also see my other list of toddler activities.